According to Kenshoo, Google Shopping ad spend grew 87% YoY from Q3 2015 to Q3 2016. As Shopping spend and competition increase, you need to stand out to get the most out of your shopping ad spend. Over the last 6 months, we have been heavily utilizing Merchant Center Promotions to drive gains in efficiency and revenue for our clients. 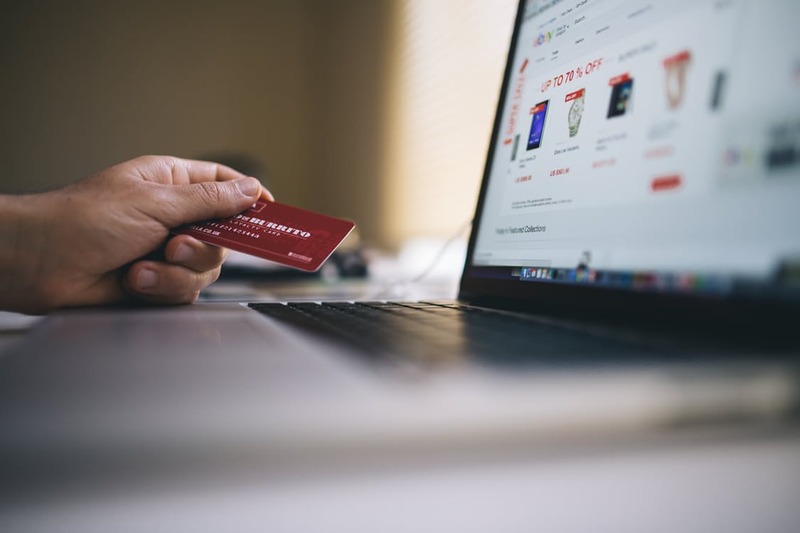 We ran the numbers on their impact, and the results show that you should definitely be running Merchant Center Promotions to improve your Shopping performance. Merchant Promotions are an effective way to drive more traffic and help them convert. Image via Pexels. What is a Merchant Center Promotion? 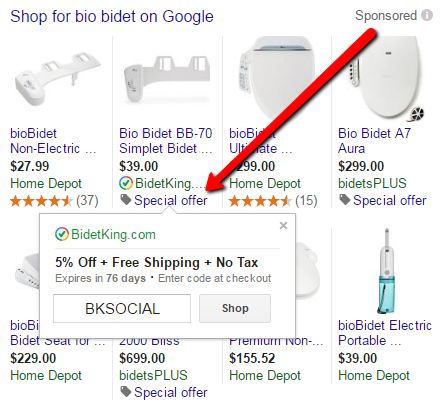 Merchant Center Promotions show in Shopping ads as clickable special offers within the shopping ad box in the search results. They allow you to promote deals on your site, with up to 60 characters of copy to help you stand out. You can include an additional “Special offer” button in your ad, as well as 60 extra characters to convince users to visit your site. These special offers can either pertain to the specific product showcased in the ad, or to your site as a whole if you are running a site-wide promotion (usually with a promo code). 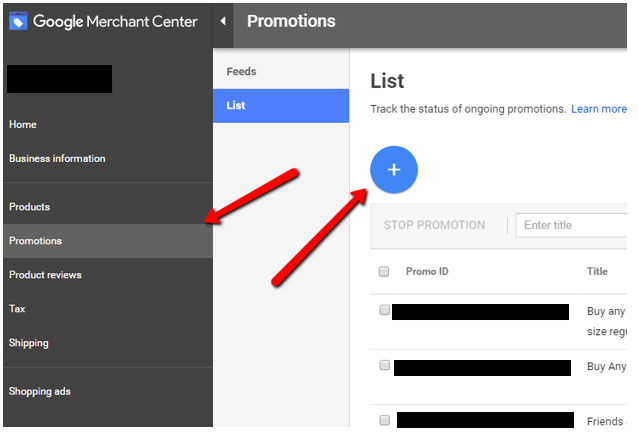 You can run a variety of promotions through the Google Merchant Center. Options include a flat percentage off, buy one get one free deal, buy one and receive a free specific product, mail-in rebates, and free shipping (which you can only use if it’s not a normal offer). One of our highest spend ecommerce accounts often runs shopping promotions, so we pulled the performance data and found that promotions helped drive significant revenue gains. We recently ran a 6 day (Thursday-Tuesday), 20% off site-wide promotion. We examined Shopping ad performance in aggregate for the Thursday-Tuesday promo period vs the prior week’s Thursday-Tuesday, when we had no active promotions. By keeping the days of the week constant, we controlled for performance variances based on day of week (and these were normal weeks, not holiday fluctuations). The results are below. As you can see, there were significant increases for all metrics, with CTR up 15%, conversion rate up a whopping 84%, and average order value up a healthy 19%, leading to a massive $62,000 (+203%) increase in revenue for the 6-day promo period. Don’t miss out on opportunities to increase revenue for your business. Push your marketing team to set up merchant center promotions for all sales to take advantage of the increases in conversions and revenue. There are two different kinds of promotions: site-wide and product specific. Each has essentially the same process with one slight difference required for product specific promotions. For site-wide promotions, you will just need to fill out the form after clicking the plus sign. Product specific sales have one extra step requiring you to fill out the form and add the promotion ID in your feed for all item IDs that the sale is valid for. Once that is complete you’re ready to reap the benefits of increased CTR, Conversion Rate, and AOV!